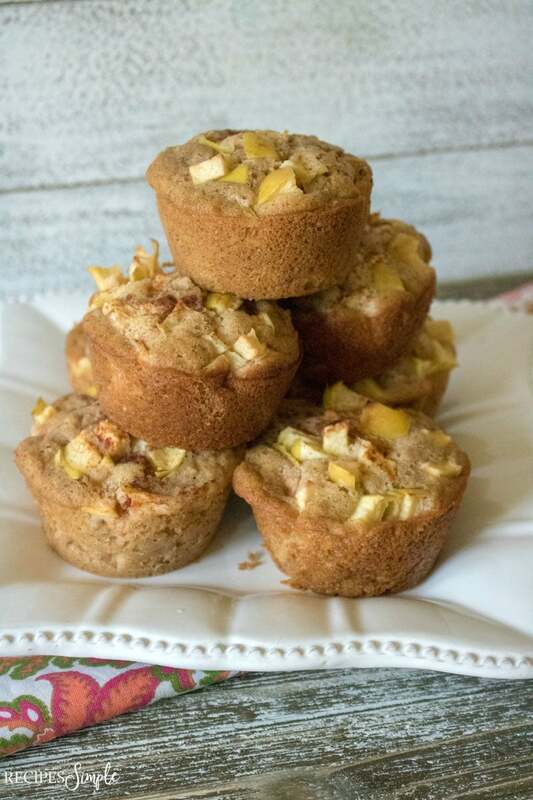 These Apple Cinnamon Oatmeal Muffins make a delicious breakfast or snack. 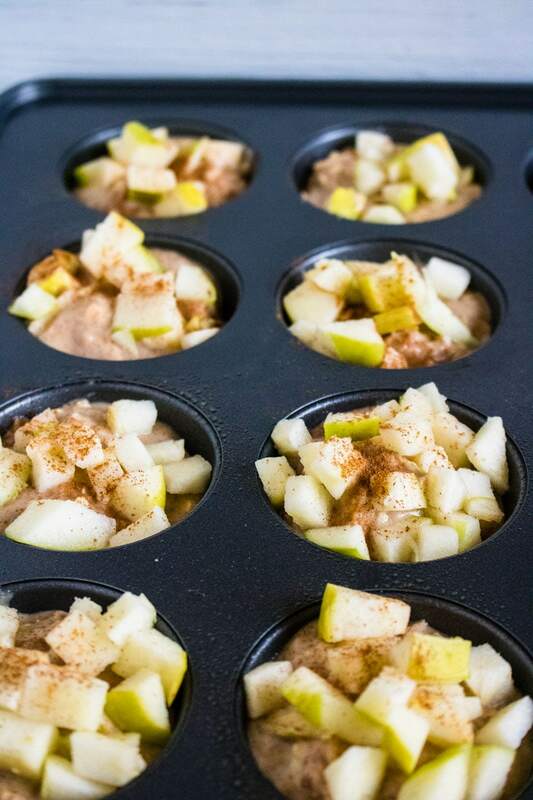 Made with old fashioned oats, cinnamon and apples for the perfect flavor combination. 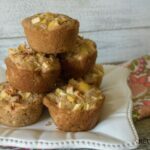 Muffins are a simple easy breakfast and when I know we will have a busy week, I like making a batch of muffins Sunday night to have on hand for the coming week. 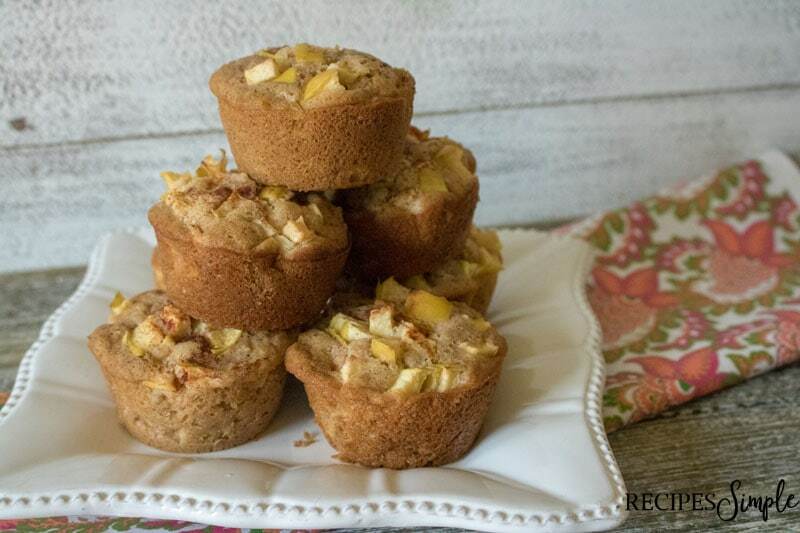 These Apple Cinnamon Oatmeal Muffins are a favorite of ours and the perfect Fall morning breakfast with a cup of coffee or tall glass of milk. They are also a great after school snack. I like to incorporate healthier choices whenever I can when I am cooking. Apples are called a ‘nutritional powerhouse’ and contain important antioxidants, flavanoids, and dietary fiber. 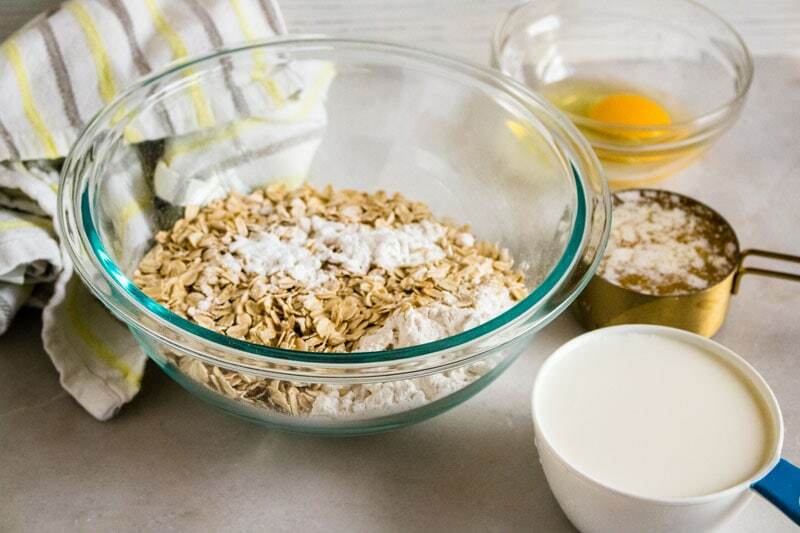 Oats are a good source of carbs and fiber plus they contain many vitamins and minerals. Cinnamon is one of the most healthiest spices and is loaded with powerful antioxidants. 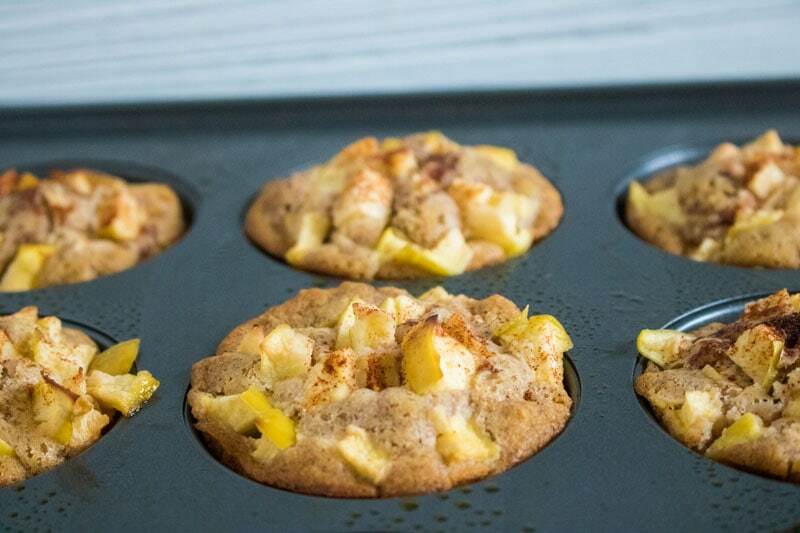 To make these delicious Apple Cinnamon Oatmeal Muffins you will need old-fashioned rolled oats, flour, salt, baking powder, baking soda, light brown sugar, milk, eggs, unsalted butter, apples and cinnamon. Preheat oven to 400 degrees. Mix dry ingredients until well combined. Add in sugar and wet ingredients, stirring to incorporate. Next you will fold in one chopped apple into the mixture. Spray a muffin tin with nonstick cooking spray and divide batter between muffin cups. You can use cupcake liners if you prefer. Top with the other chopped apple and cinnamon. Fold in 1 chopped apple. Spray a muffin tin with nonstick cooking spray and divide batter between muffin cups. 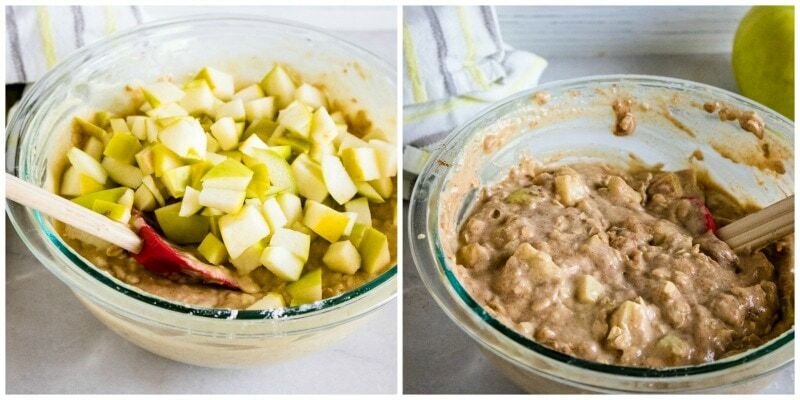 Top with the other chopped apple and cinnamon.